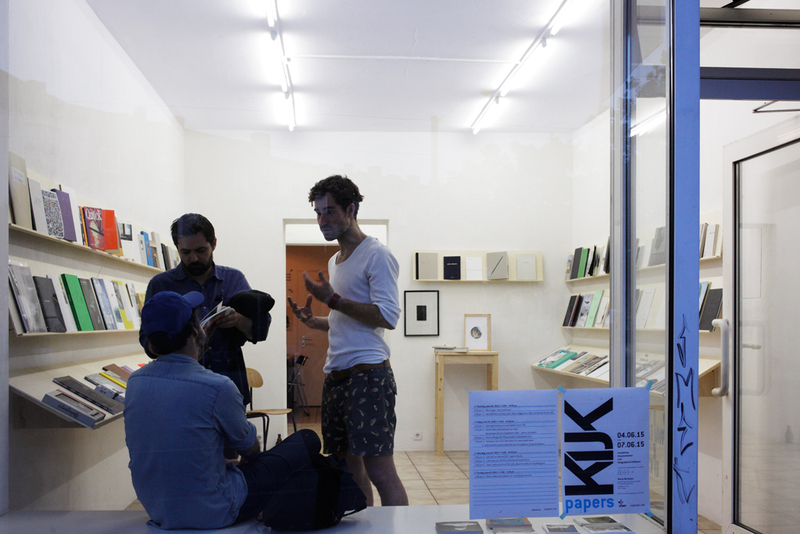 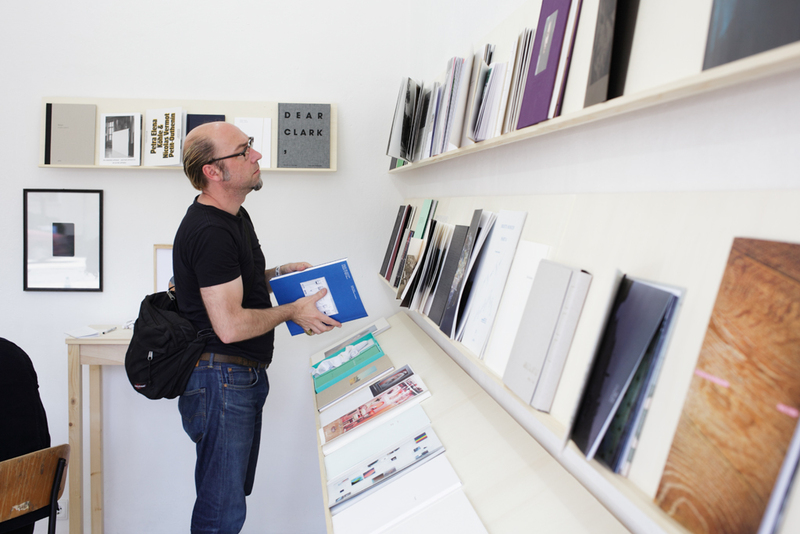 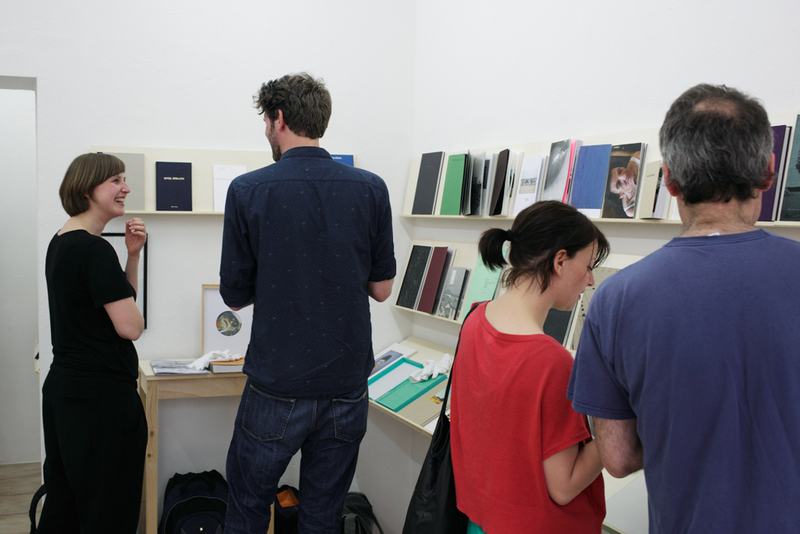 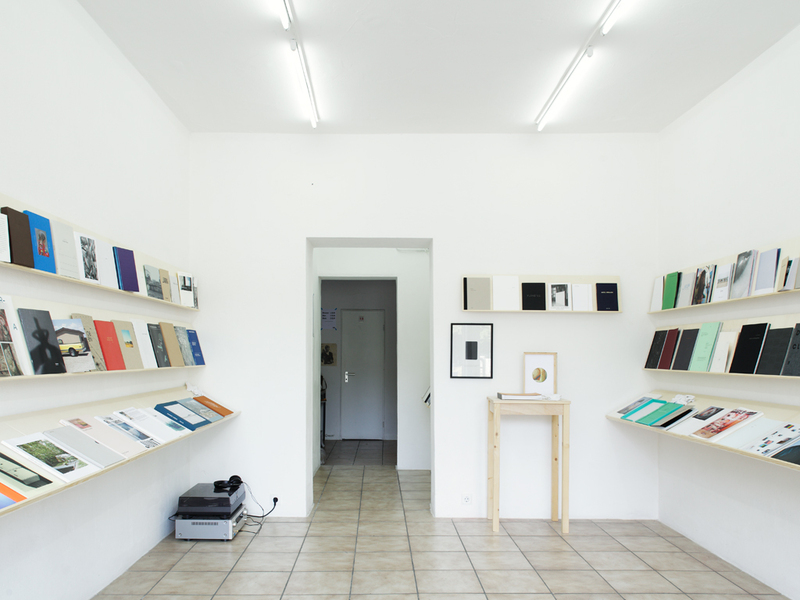 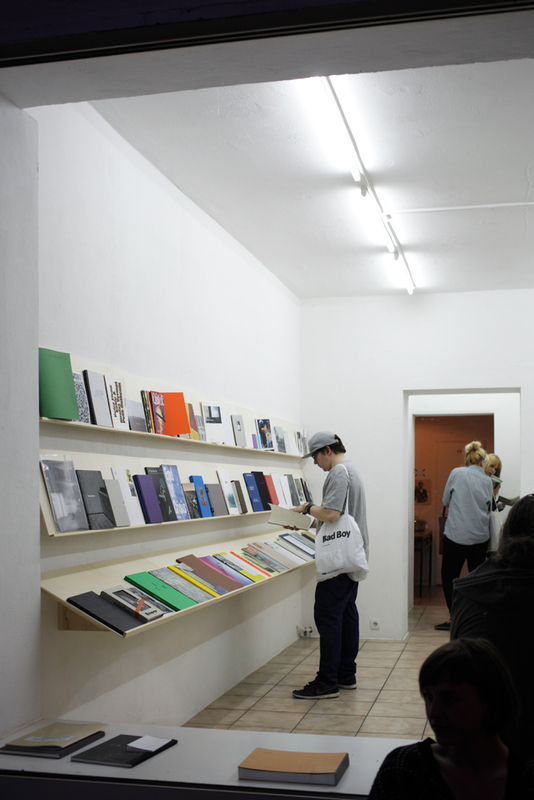 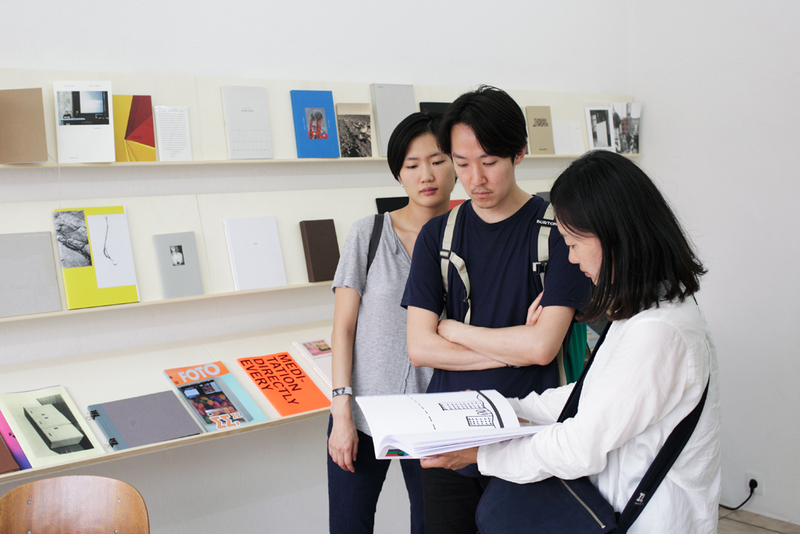 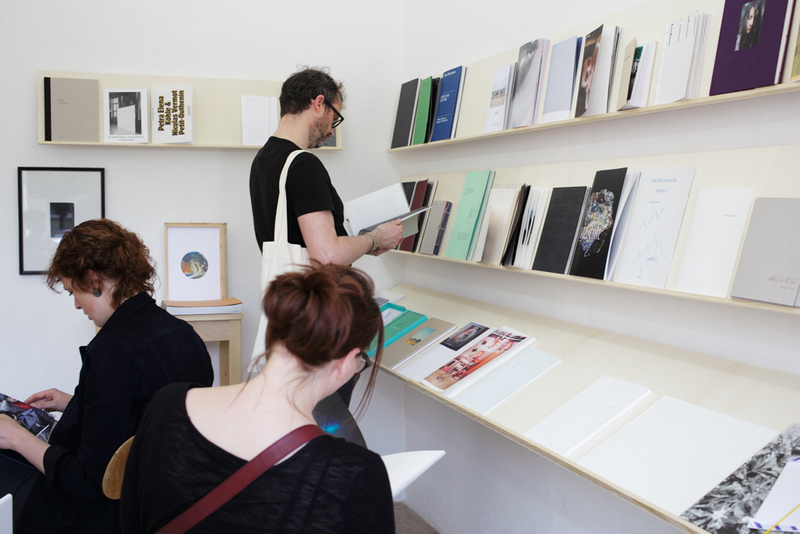 kijk:papers will function as a combination of an exhibition and a temporary book shop. 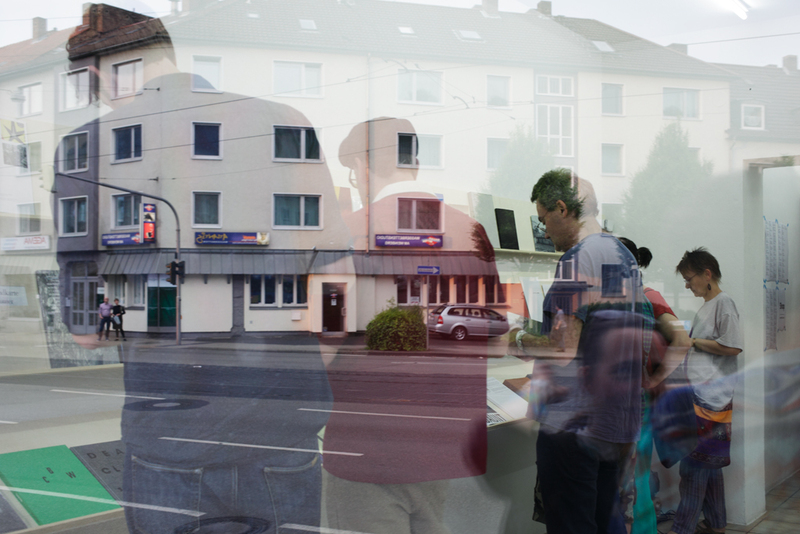 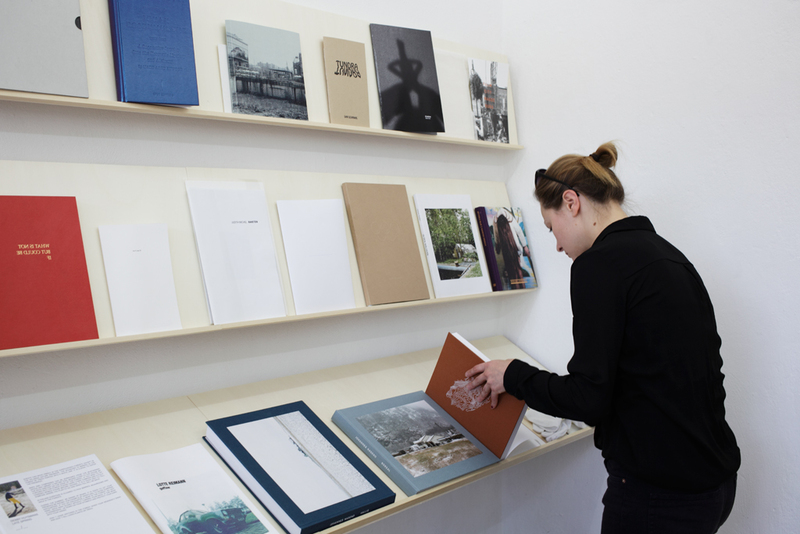 We will present a fine selection of self-published books & editions and recent publications from independent publishers with a focus on photography, parallel to the 7th International Fotobookfestival. 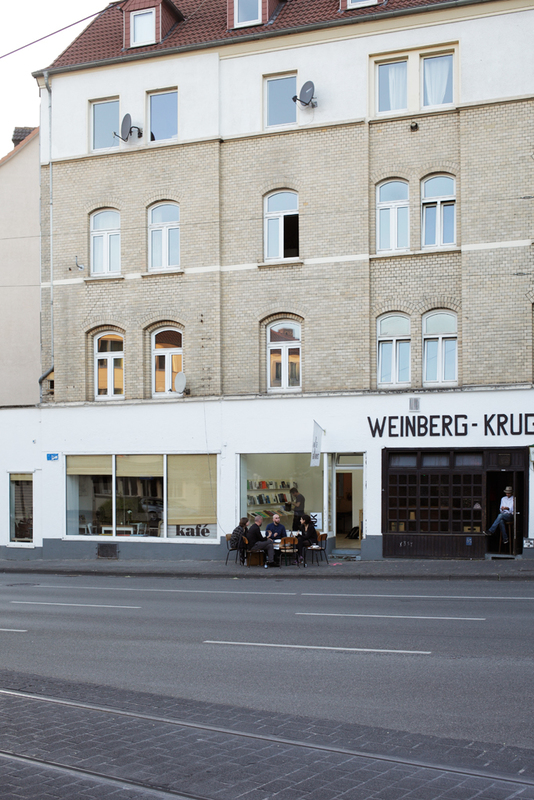 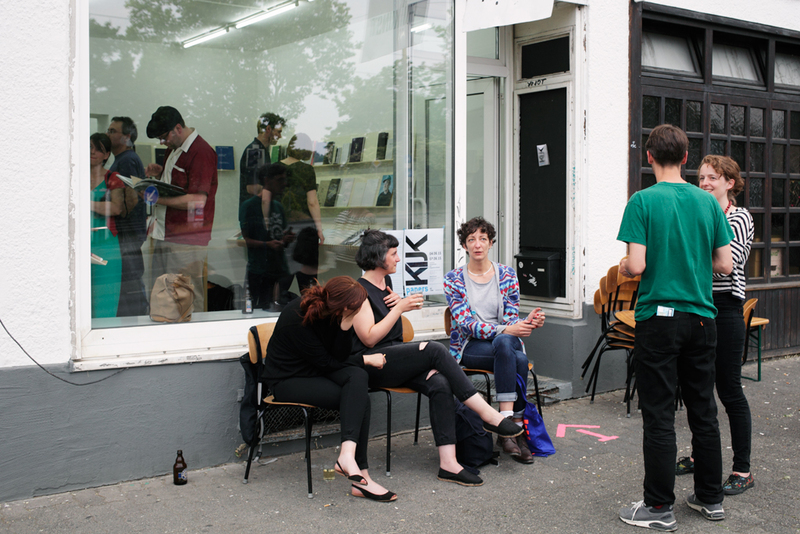 kijk:papers will be accompanied by book launches, artist talks and presentations.